Utility power, prime power and black start generators that must be operated continuously require expertise and direct experience customizing OEM packages for your specialized use. Our team has a comprehensive approach to meeting the specialized needs of utility power customers. 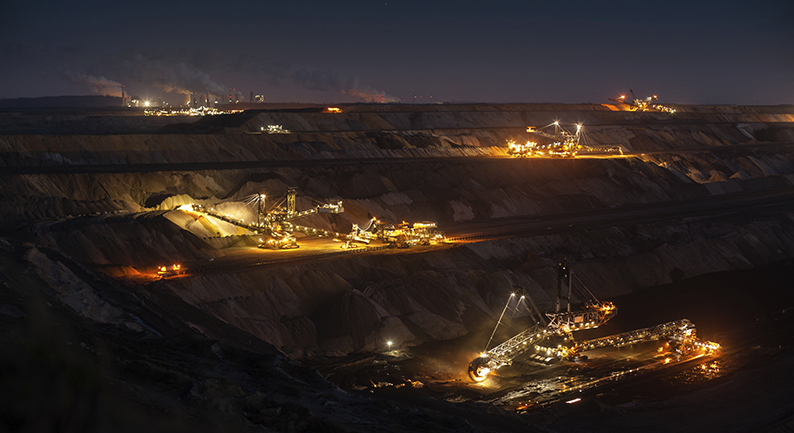 Our MTU Onsite Energy generator systems offer low life cycle costs, low fuel consumption, and long engine life cycle that helps ensure the critical success of your continuous power generation system. We work closely with you to develop a custom package that meets your specialized needs and supports your power system throughout its service life with our EGSA-certified service team. Our team has more than 50 years of experience supplying, specifying and servicing utility, continuous and prime power systems for a wide variety of markets. We work closely with you from start to finish and throughout your power system’s service life to ensure success. Our experienced team helps specify the right equipment for your needs. We maximize uptime on your entire generator system with one of the largest service teams in the Northwest, offering quick local response from factory certified technicians. We offer the reliability that MTU Onsite Energy is trusted for around the world and rigorous specification, engineering and testing of your power system in our one-of-a-kind Engine Testing Lab which offers extended testing and real-time results. 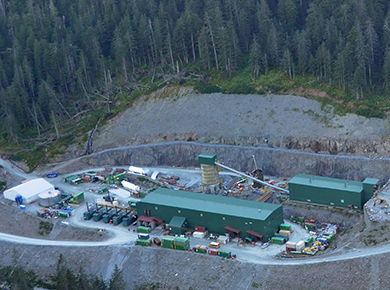 To meet the prime power needs of the site, Kensington Gold Mine turned to Pacific Power Group for a solution that would provide reliable power and meet Alaska’s stringent emissions requirements.